How much tech can be found inside our vehicles? EPAS can help to improve a vehicle’s fuel efficiency and increases safety. Modern vehicles that come with EPAS can save 1 mpg and come equipped with safety mechanisms like lane keeping assistance. Most manufacturers are producing more electric power assist vehicles in an obvious shift away from the traditional hydraulic systems. 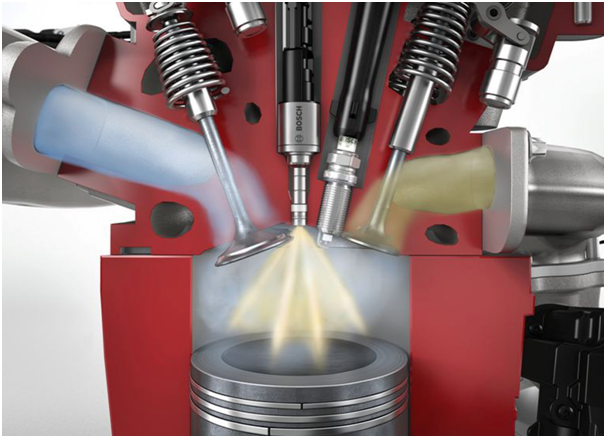 This is the process where fuel shoots directly into the combustion chambers instead of going through the intake manifold beforehand. This is a much more efficient process as when the fuel takes a longer route, many inefficiencies occur in the burning of the fuel and energy is wasted, leaving you not getting the most out of your money at the pump. If you though modern cars were just about getting from A to B then think again. Infotainment was once only found in high-end luxury vehicles but is becoming increasingly standard. Such a system enables you to play music from many different sources, get directions, find out about local attractions or where to get something to eat. Send tweets, control the climate and get traffic updates all from your centre console screen. 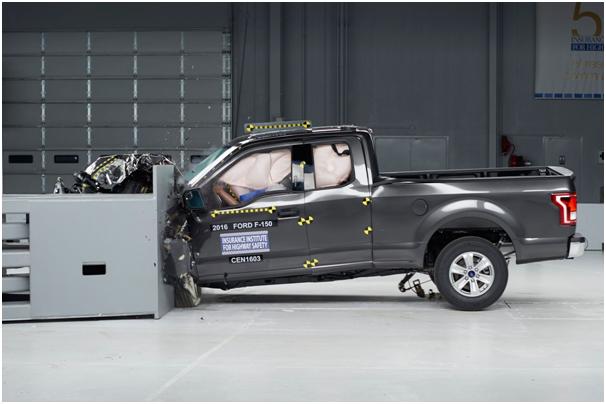 Built-in crash protection systems shape the vehicles we drive today, literally. To withstand the pressures of modern driving, vehicles have become bigger and a great deal more complex. Materials are lighter and more horsepower is needed for bigger vehicle frames. These are the considerations that influence the shape and design of a vehicle. Only us fossils drive a vehicle that still requires a key to unlock the doors and to start the engine. Modern vehicles come equipped with key fobs and push buttons that only need to be in your pocket for you to touch the handle and open the door. No more rummaging around for ages in pockets and handbags for a big, jingly, heavy set of keys. The more we became attached to our phones, it was only going to be a matter of time before they impacted on our vehicles too. From audio and then Bluetooth, vehicles now offer complete integration with systems such as Apple CarPlay and Android Auto.